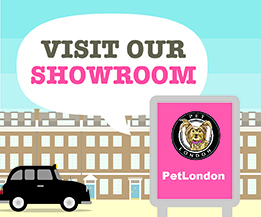 PetLondon supplies a complete range of walking harnesses, collars, leads and accessories. 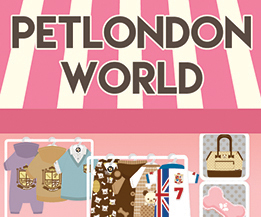 Lots of choice in soft glitzy diamond collars in a variety of colours: blue, red, black, & red. Extra small sizing for very tiny and small pups. Extendable Flexi leads in all sizes, lengths and colours. Standard length nylon dog leads both plain and patterned to match Puppia harnesses.